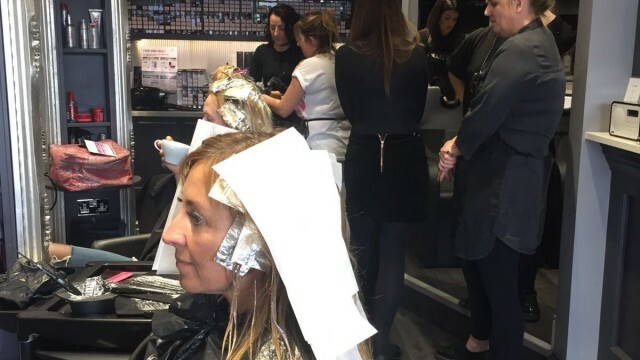 Last week the Chewy’s team took part in a Schwarzkopf expert colouring workshop with Schwarzkopf colour technical advisor, Claire Pearson. 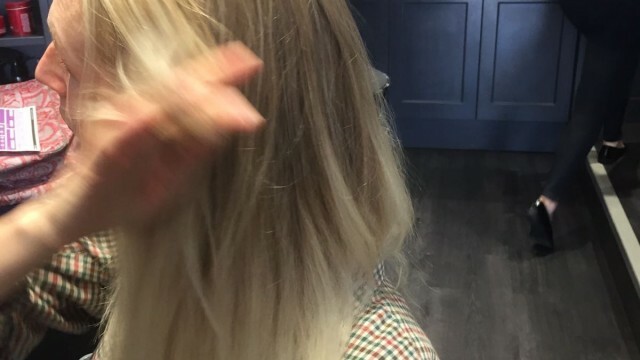 Claire visited the salon and began the day by running through the very latest techniques in blonding hair. 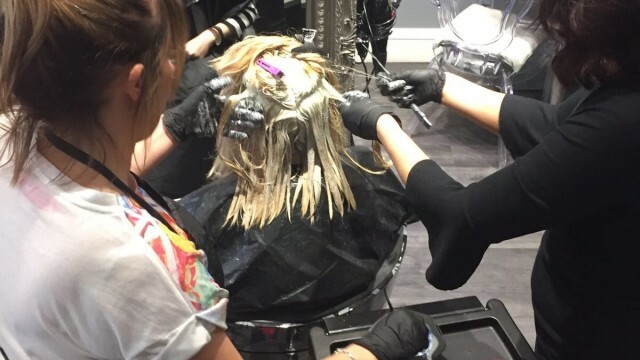 After the theory, the new methods and products were put into practice, with 3 very different techniques used on models to create different looks. 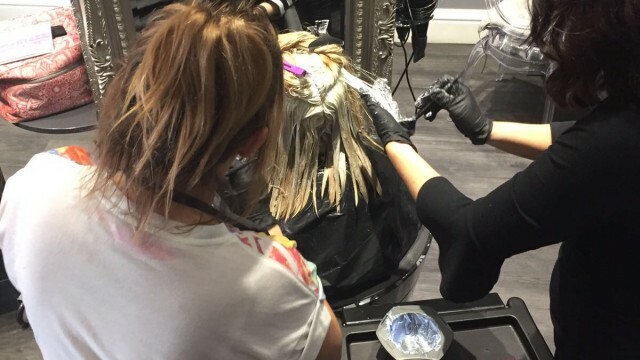 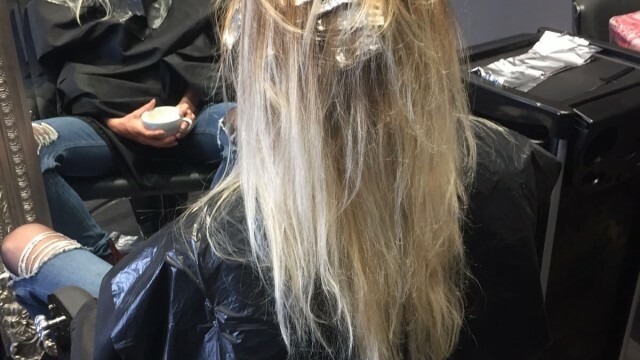 The whole team worked together across all 3 models to trial the techniques which included adding rose gold highlights, bringing a full head of warm blonde to ash blonde and brightening up grown-out bleach in a natural, all-over colour wash. 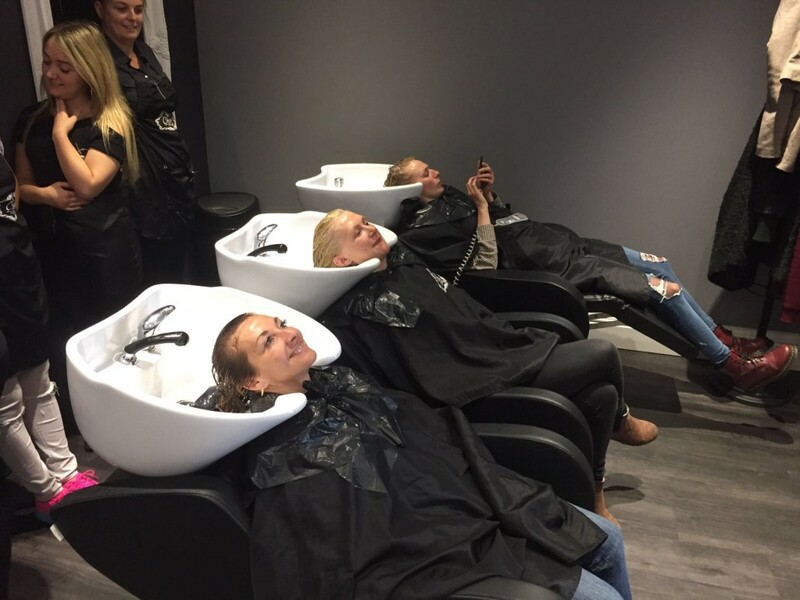 The whole team was involved in every step of the session with all staff gaining an understanding of the new products and techniques. 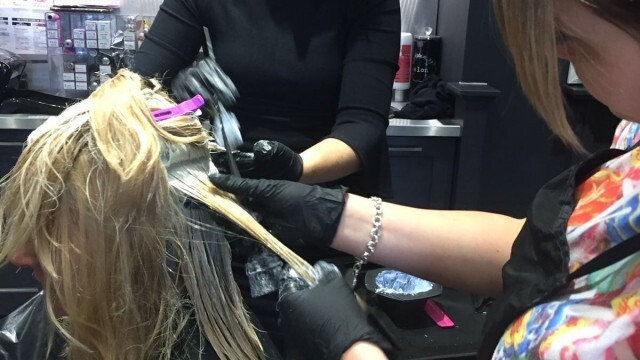 Chewy’s is dedicated to staying at the cutting edge of the advances in colouring products and techniques, making sure we always deliver the best advice, service and results to our clients. 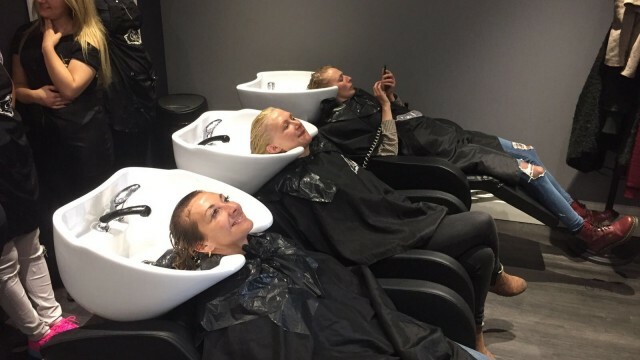 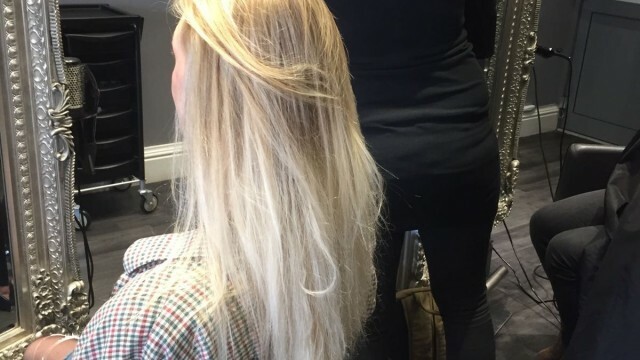 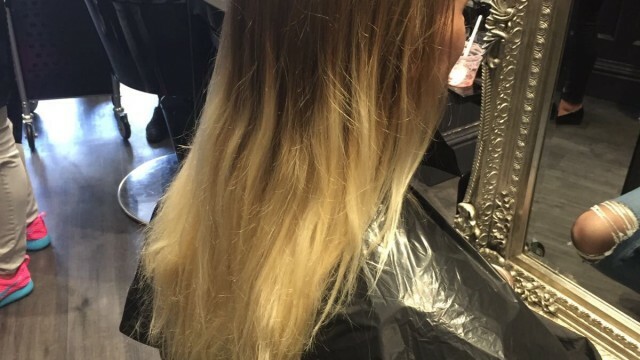 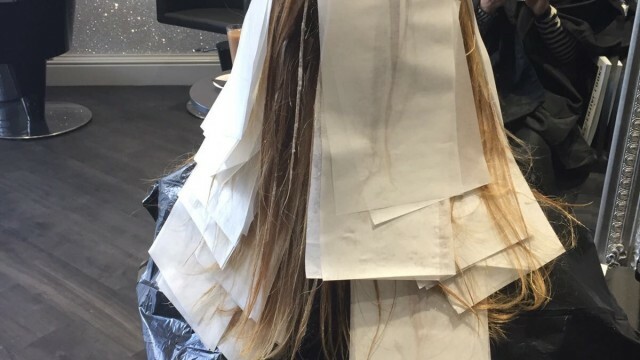 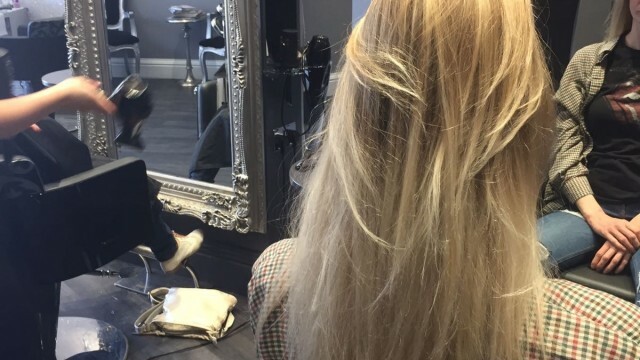 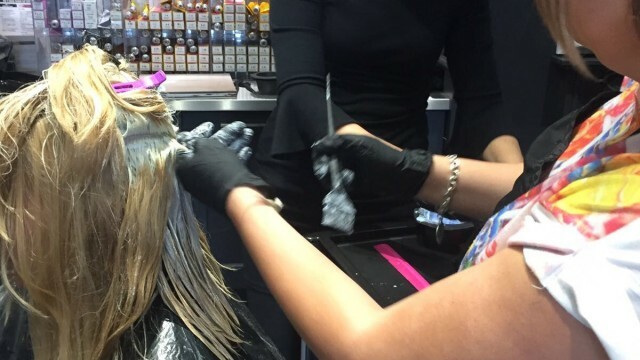 If you want a new look, are looking to go blonde or would like to refresh your current colour, give the salon a call on 01452 221866 or book an appointment online here.